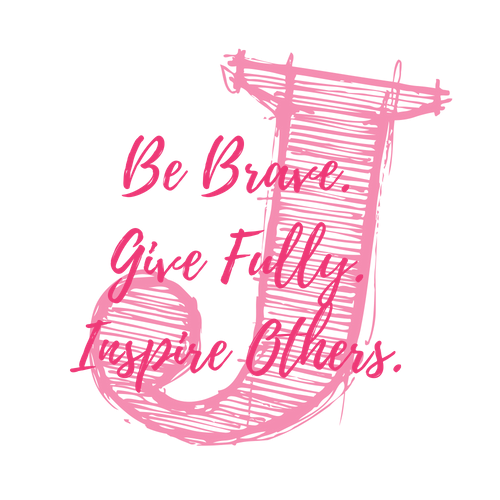 2017 Mission Shirt — Just for J, Inc. Adult Sizes are available from AS- XXXL. Children sizes available are YS- YL. All adult shirts are the Bella Canvas Brand and all children's shirts are Gildan 50/50 Blend. If you choose to have your shirts shipped allow 2 weeks for shipping. Otherwise select pick up at check out.